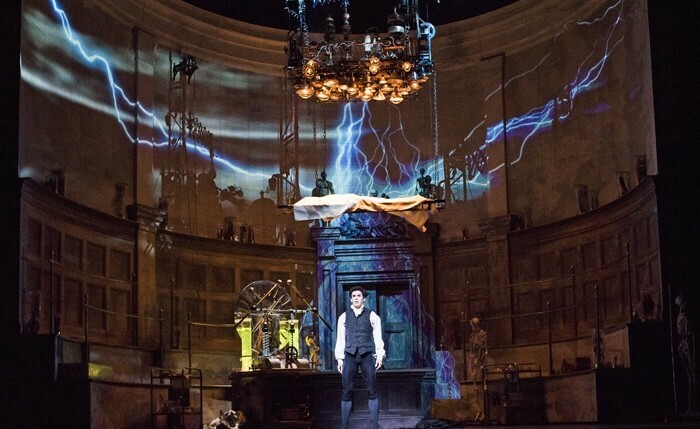 Martin is assistant-conductor for the revival of the Royal Ballet production of Frankenstein. 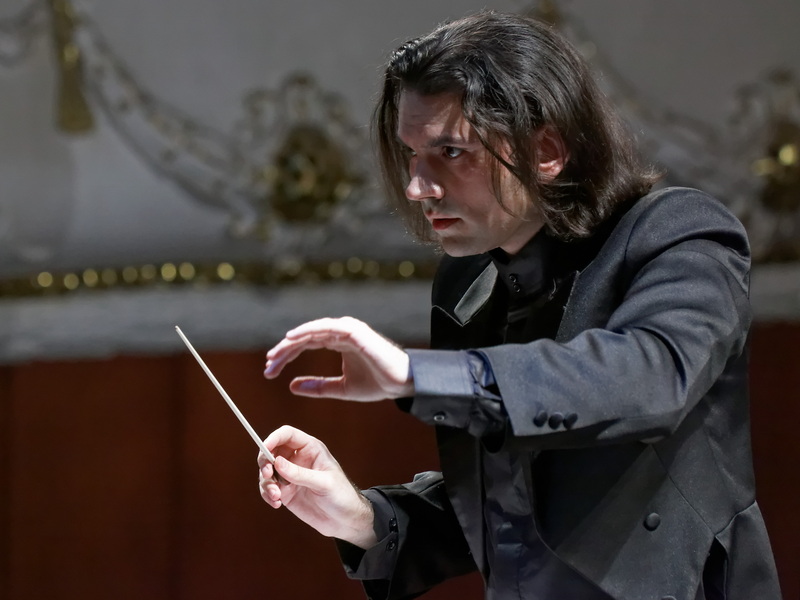 Martin Georgiev is assistant conductor for the world premiere Royal Ballet production of The Unknown Soldier at the Royal Opera House, Covent Garden, London. 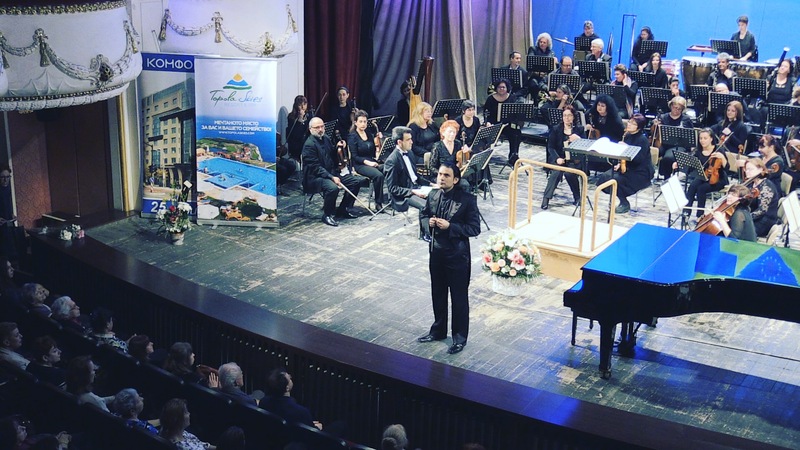 Martin conducted a new Swan Lake co-production of the Varna and Krasnoyarsk ballet companies at the legendary Varna Summer Theatre, home to the oldest international ballet competition in the world. 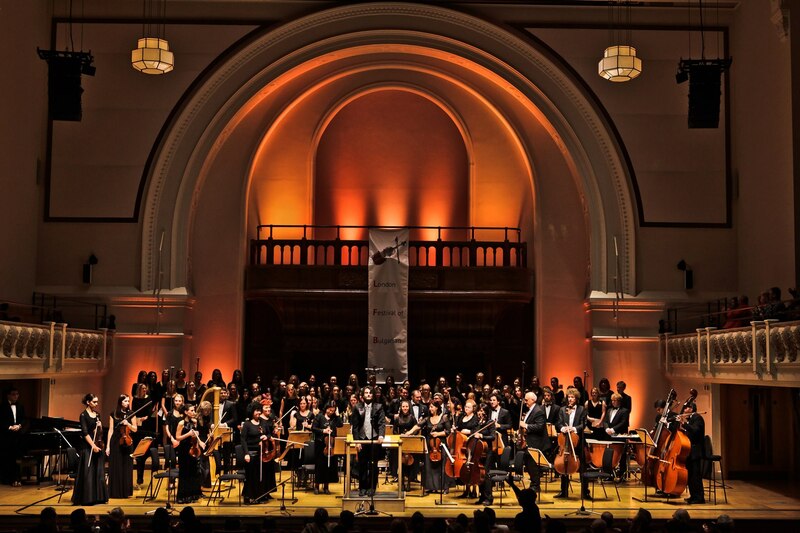 Martin was assistant conductor for the revival of Wayne McGregor’s ballet Obsidian Tear, choreographed to music by Esa-Pekka Salonen, at the Royal Opera House, Covent Garden, London, in April and May 2018. 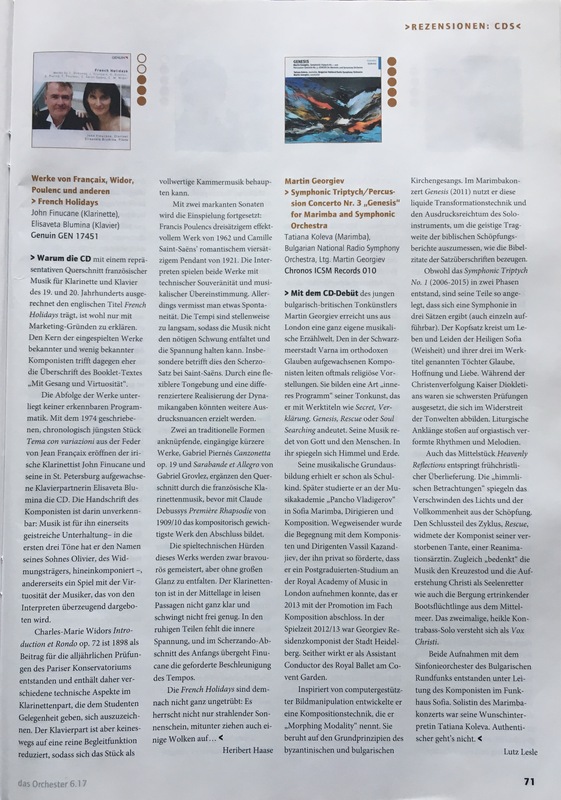 GENESIS: New CD Release – Reviewed in Sound and Vision. 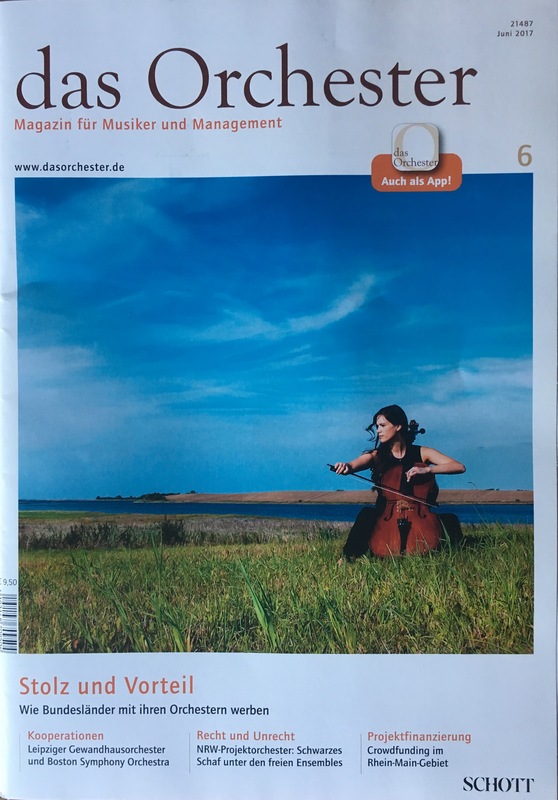 Australia. 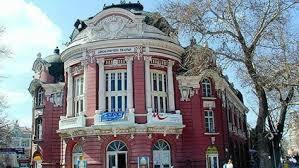 Martin is conducting a new production of Swan Lake which he opened in December at the Varna State Opera House, at his native city, Varna, Bulgaria, home of the oldest international ballet competition in the world. 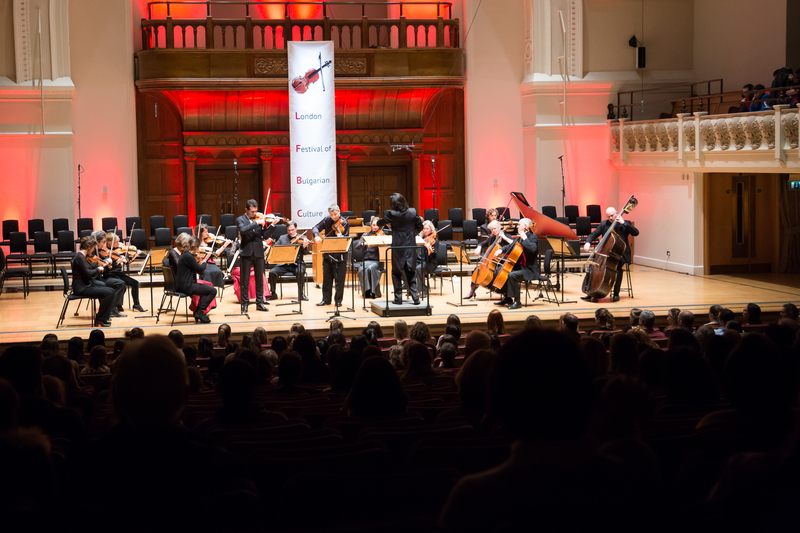 Martin was assistant conductor for the world premiere of two new ballets by Wayne McGregor and Christopher Wheeldon to music by Leonard Bernstein with the Royal Ballet at ROH Covent Garden, London in March-April 2018. 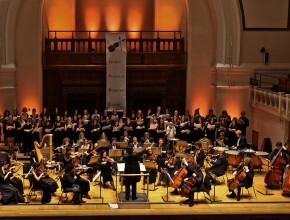 The Triple Bill is a celebration of Bernstein’s birth centenary. 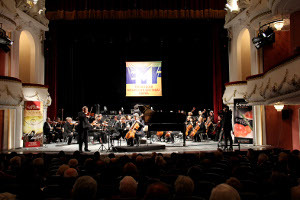 Martin Georgiev conducted the premiere of a new production of Swan Lake at the Varna State Opera House at his native city Varna, Bulgaria, the home of the oldest international professional Ballet competition in the world, won by legends such as Mikhail Baryshnikov and Sylvie Guillem. 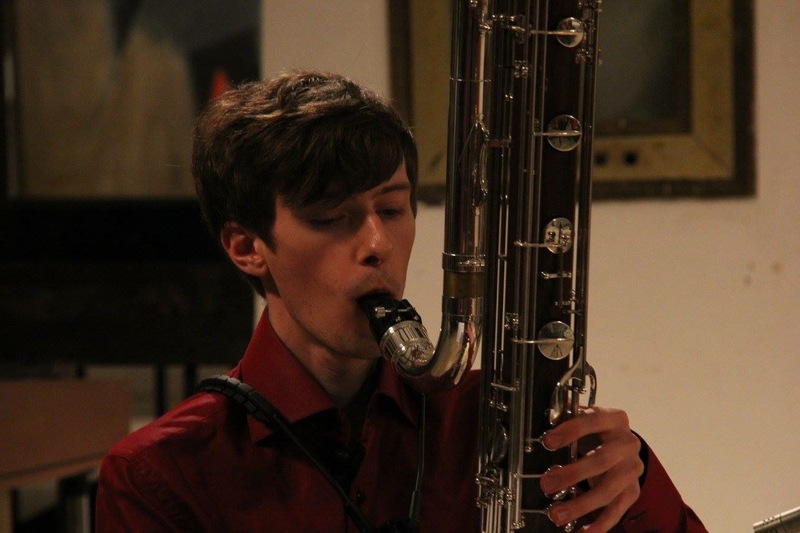 World Premiere: Contrabass Clarinet Concerto, London Mozart Players, Scott Lygate, conducted by the composer. 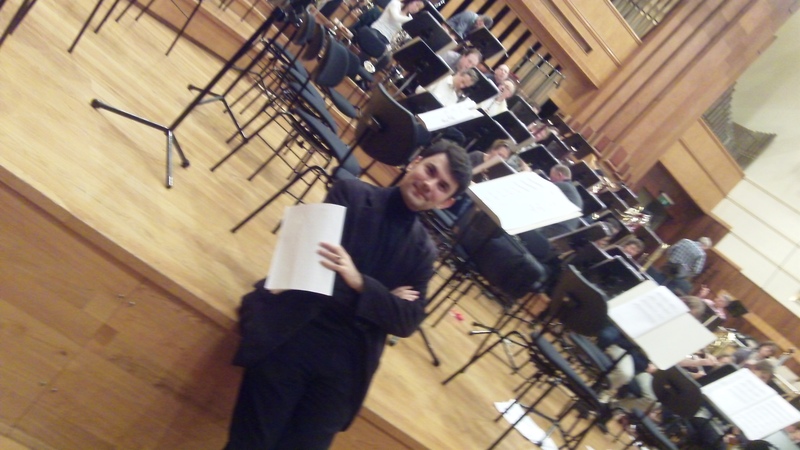 Martin Georgiev is the assistant conductor for the Royal Ballet Triple Bill featuring the World Premiere of Christopher Wheeldon and Mark Antony Turnage’s new ballet Strapless, alongside two other ballets by Wheeldon, choreographed to music by Arvo Pärt and Ezio Bosso – After the Rain and Within the Golden Hour. 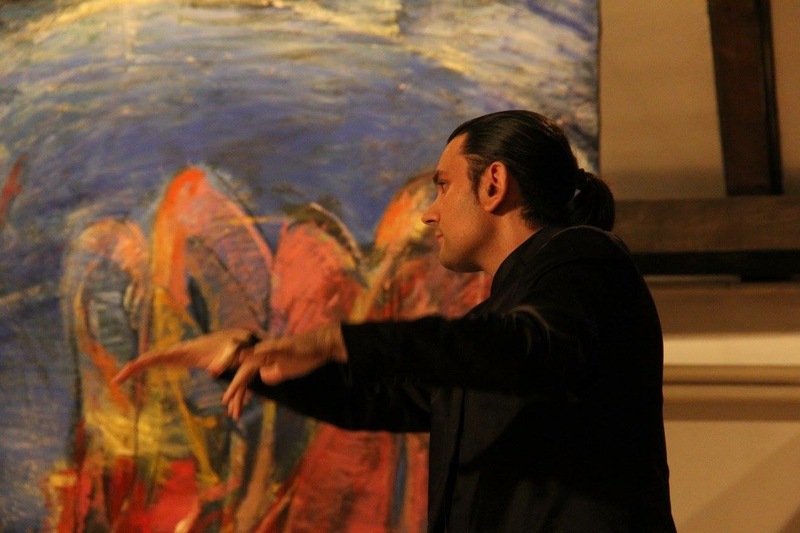 More about the production – click here. 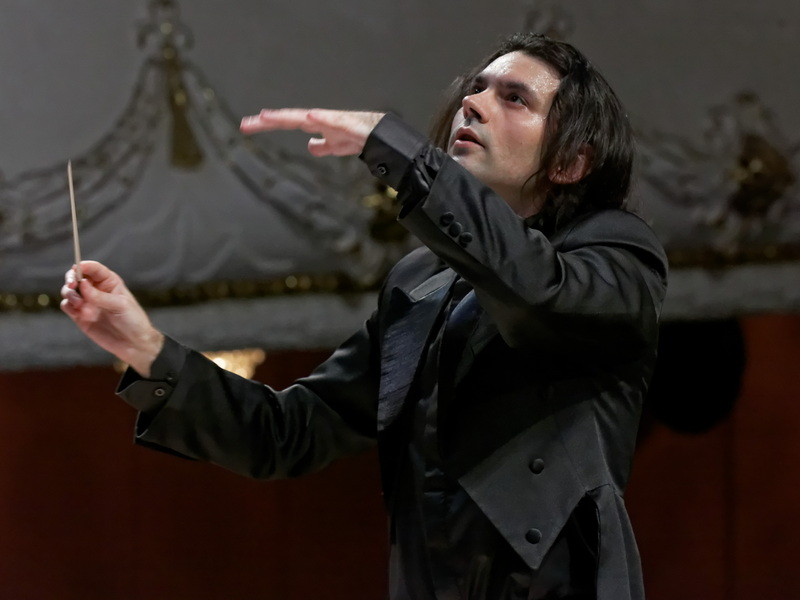 Martin Georgiev is assistant conductor for the World Premiere of Wayne McGregor‘s new full length ballet Woolf Works with the Royal Ballet at the Royal Opera House, Covent Garden, London, which will open on 11 May. 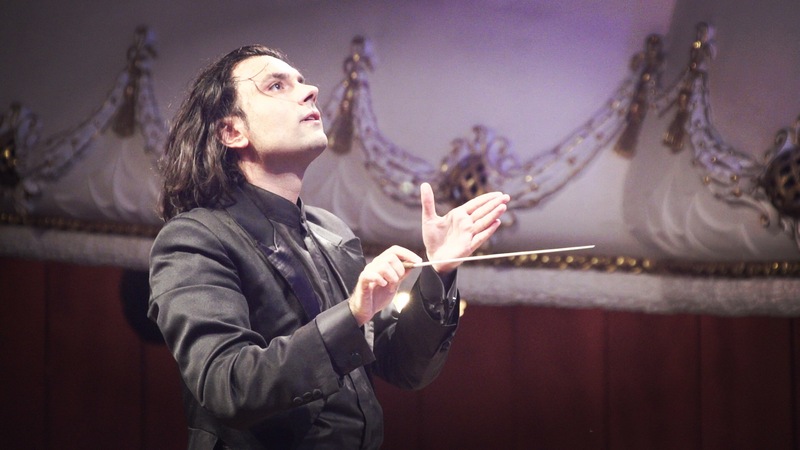 It is the second World Premiere of McGregor’s ballet that Martin is involved with as assistant conductor to Koen Kessels, Music Director Designate of the Royal Ballet, after the premiere of Raven Girl in 2013. 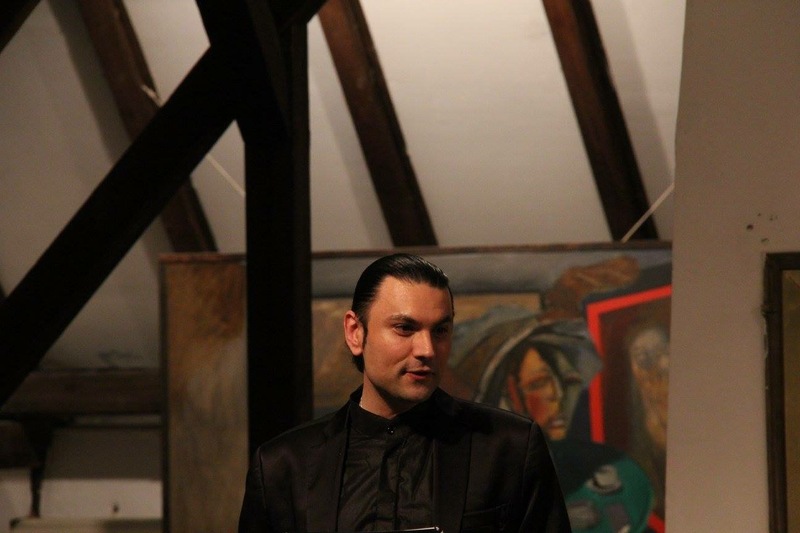 28.06.2013. 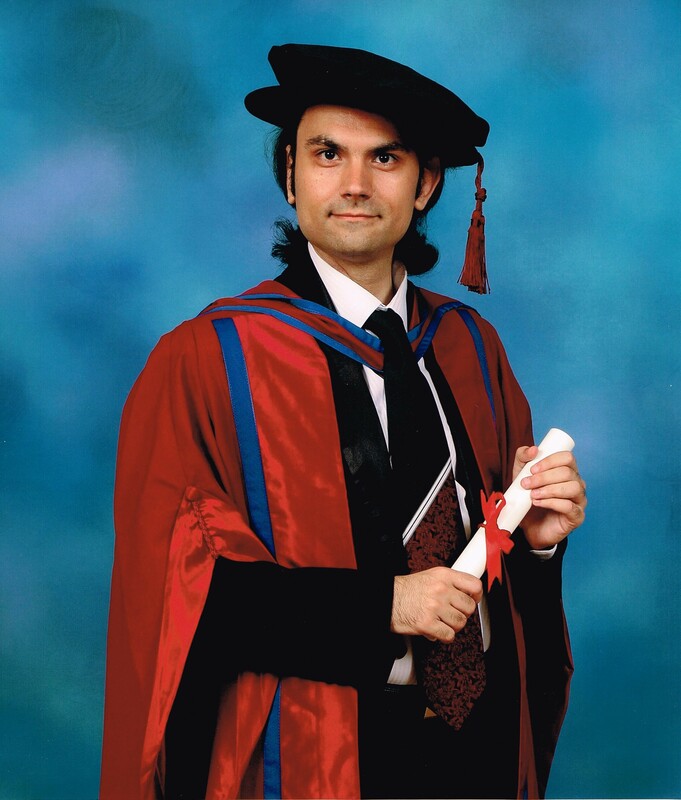 Dr Martin Georgiev PhD was conferred a Philosophy Doctorate in Composition by the Royal Academy of Music, University of London at a ceremony at London’s St Marylebone Church (opposite the Royal Academy of Music). 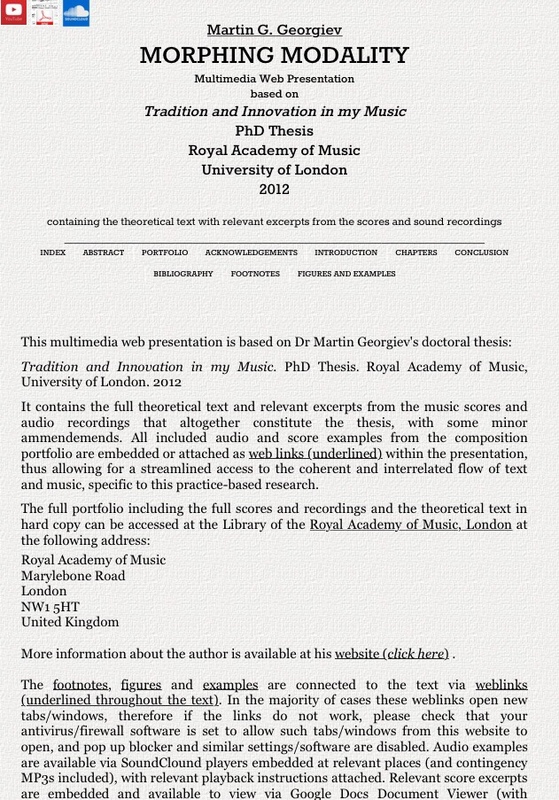 The Doctorate was presented by HRH The Duchess of Gloucester, GCVO, HonFRAM and the ceremony was attended by distinguished musicians and celebrities, including conductors Gennady Rozhdestvensky (conferred an Honorary Doctorate of the UL) and Ivan Fischer (awarded a HonRAM), composers Jonathan Dove and Gary Carpenter (both awarded HonRAM), cellist Neil Heyde and jazz vocalist Norma Winstone (both awarded HonRAM), among many. 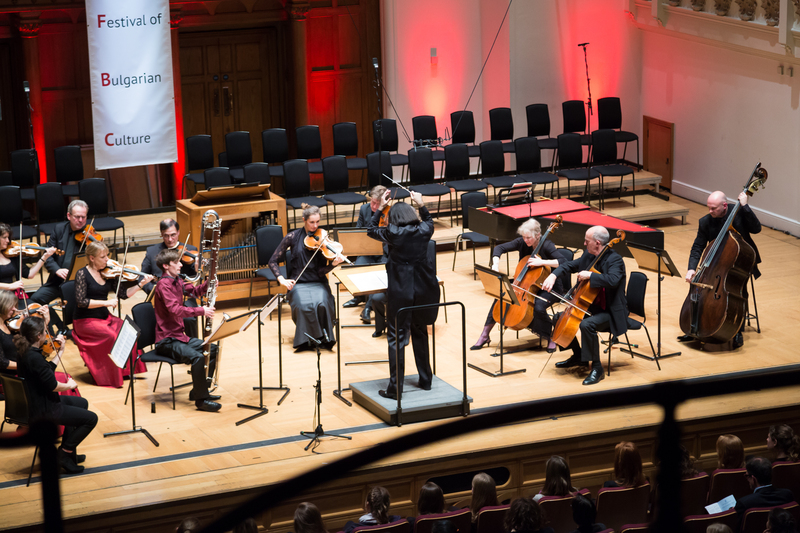 The citations were read by John Suchet. 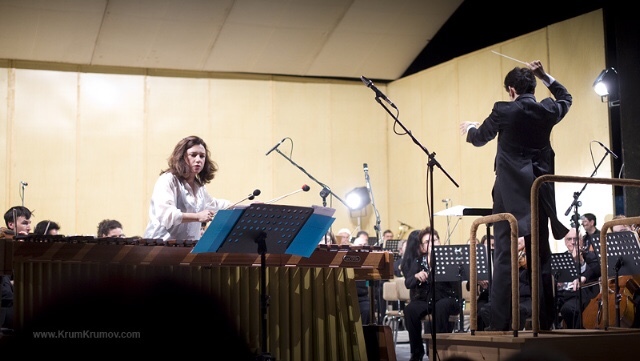 In his Doctoral research, with principal supervisor Dr Philip Cashian, and subsidiary supervision with Sir Peter Maxwell Davies and Julian Anderson, among others, Dr Georgiev developed a particular compositional technique/system: Morphing Modality. 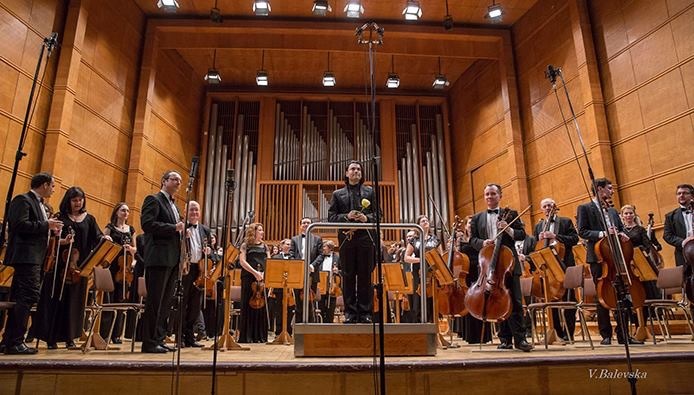 А new studio recording of Martin Georgiev’s String Quartet No.1 with String Quartet Frosch was produced by the Bulgarian National Radio in March 2013. 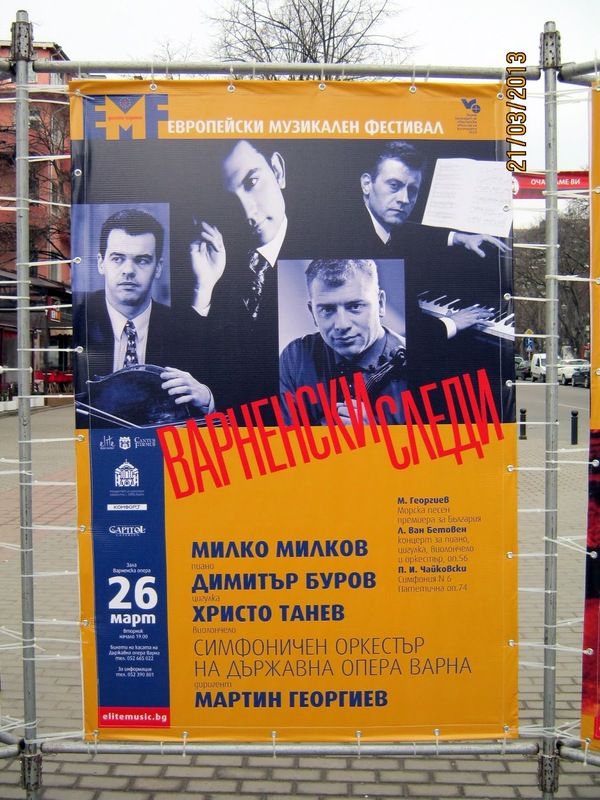 20.02.2013. 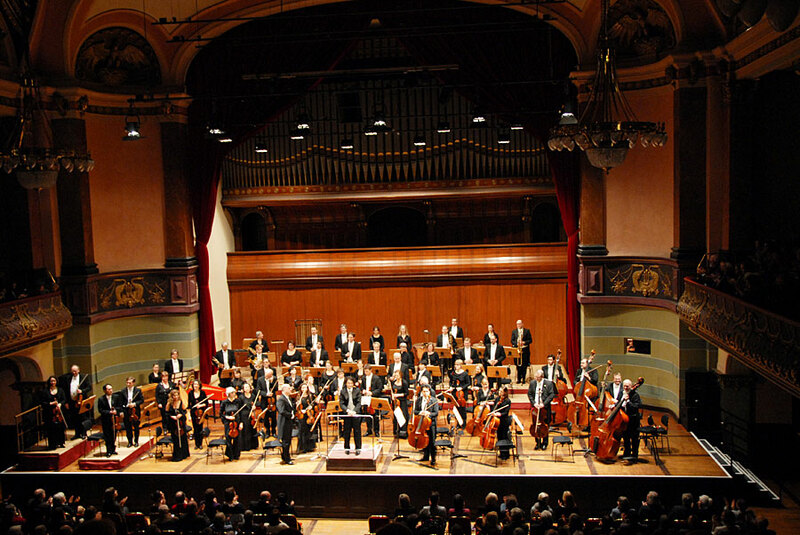 The World Premiere of Martin Georgiev’s major orchestral work The Secret / Тайната was given by the Heidelberg Philharmonic Orchestra, conducted by the composer at Kongresshaus Stadthalle Heidelberg, alongside works by Rodrigo and Respighi, in a Southern-European concert programme that featured the distinguished soloist Göran Söllscher in Rodrigo’s Concierto de Aranjuez. 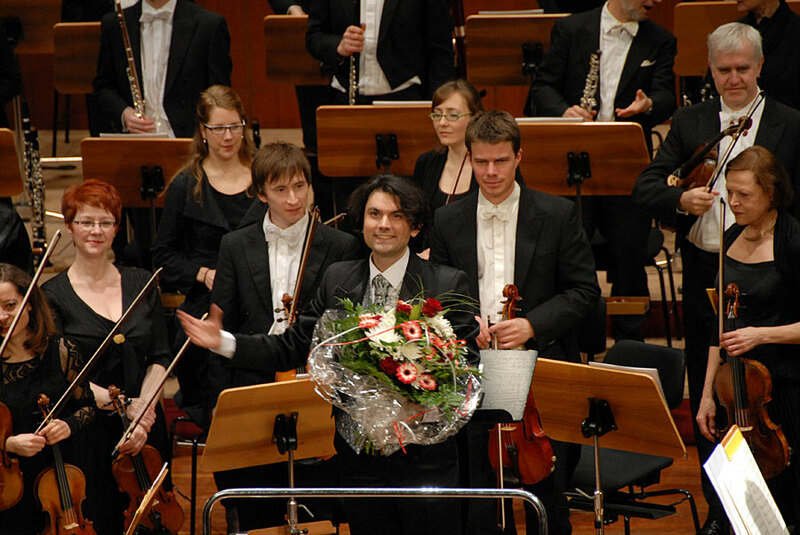 The world premiere of The Secret was the highest point of Georgiev’s tenure as Komponist für Heidelberg 2012|13 – Composer in Residence to the City of Heidelberg. 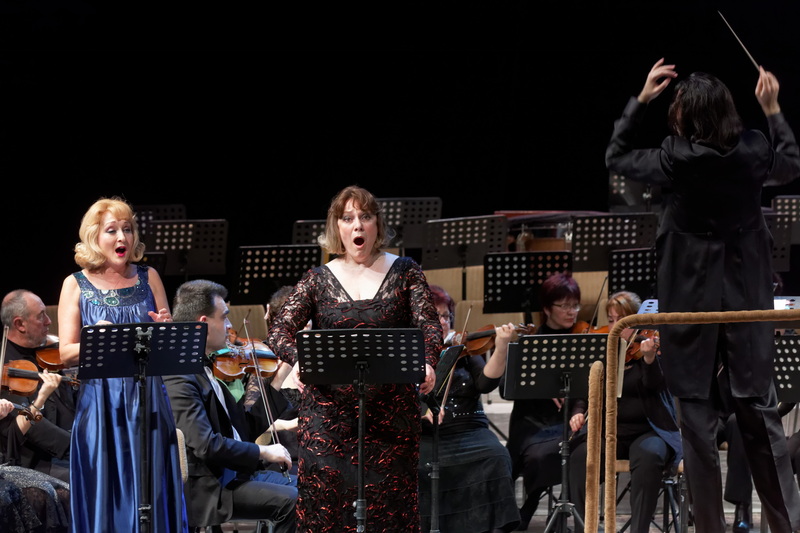 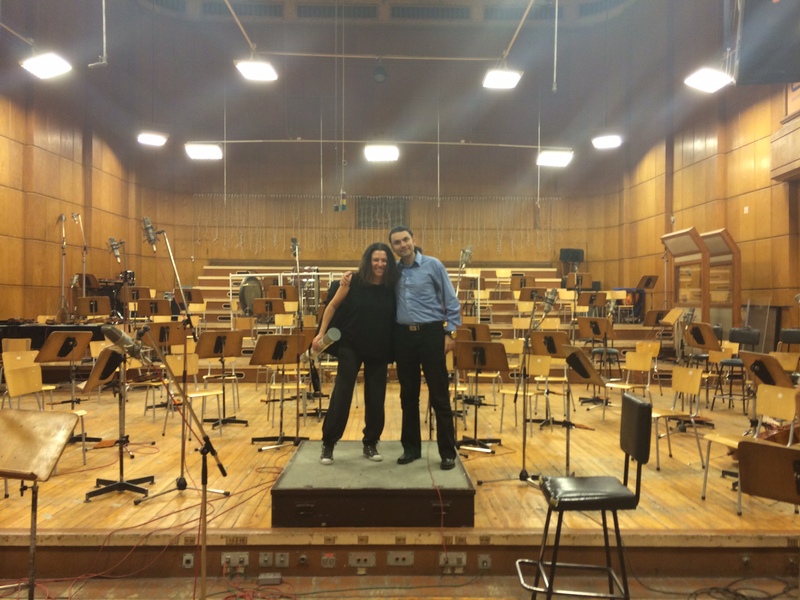 The Secret was commissioned by Orchester und Theater Heidelberg and the General Music Director of the City of Heidelberg, Yordan Kamdzhalov. 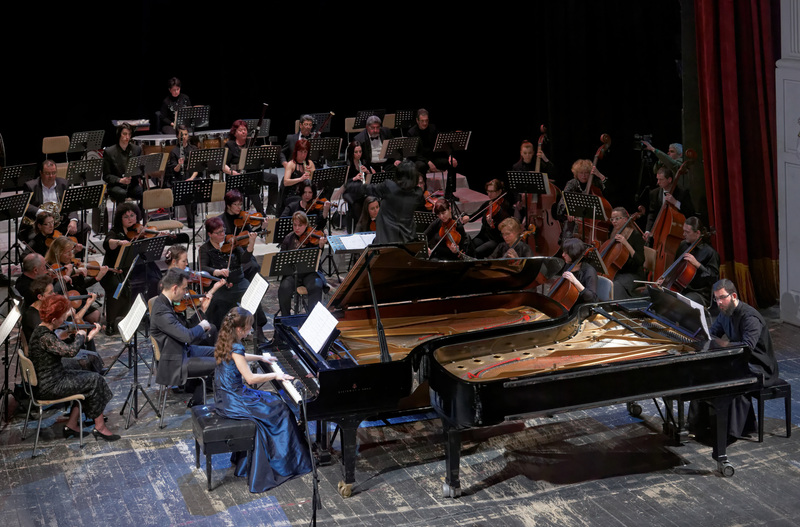 Martin Georgiev’s Pieces for Violin and Piano were performed in a recital by Valia Dervenska, Concertmaster of the Heidelberg Philharmonic Orchestra, and Nadja Vatcheva-Höbarth – Piano, at Alter Saal, Heidelberg State Theatre, Germany. 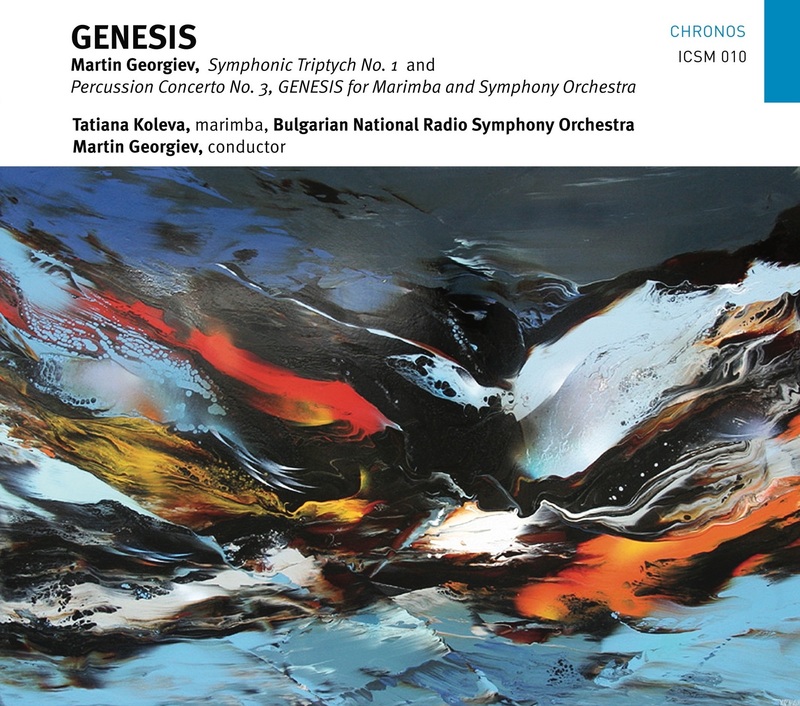 A studio recording of Martin Georgiev’s orchestral work The Sacred Flight with the Brussels Philharmonic conducted by Michel Tabachnik was released on CD. 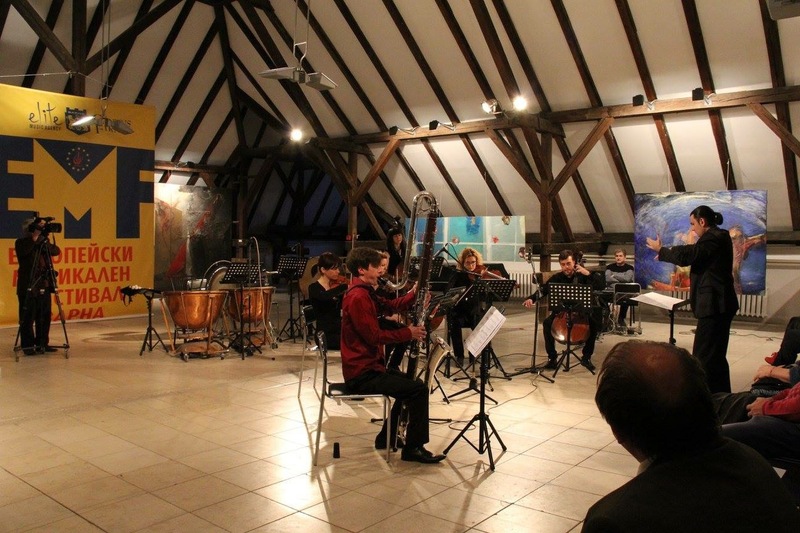 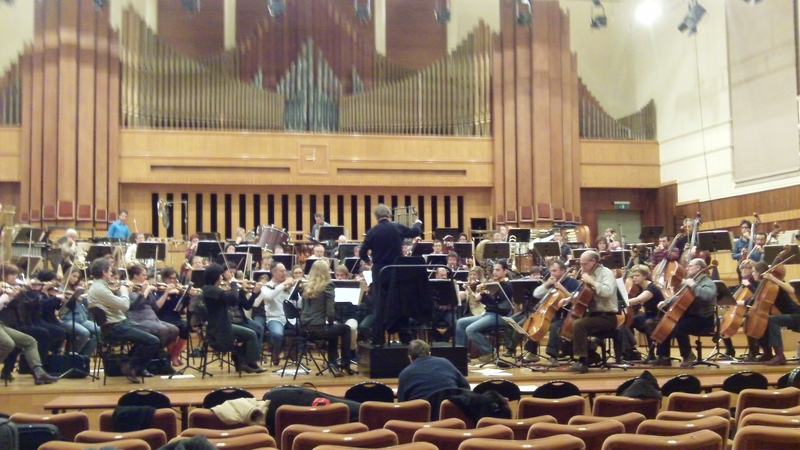 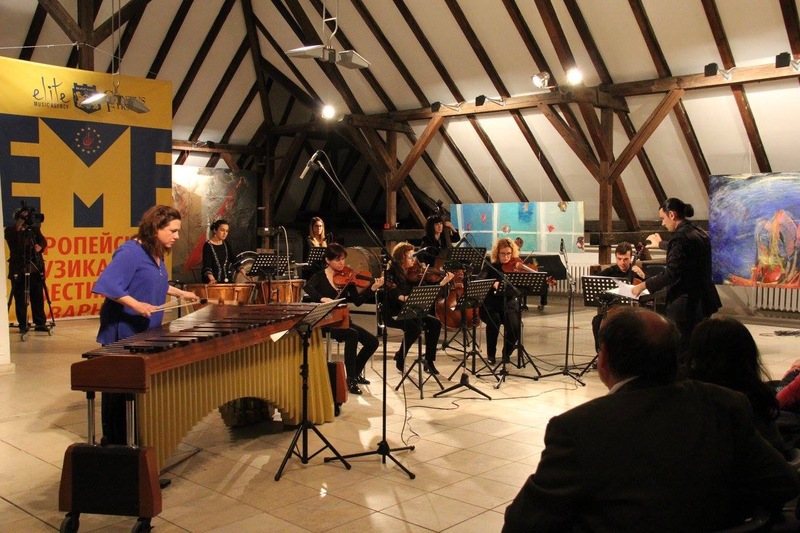 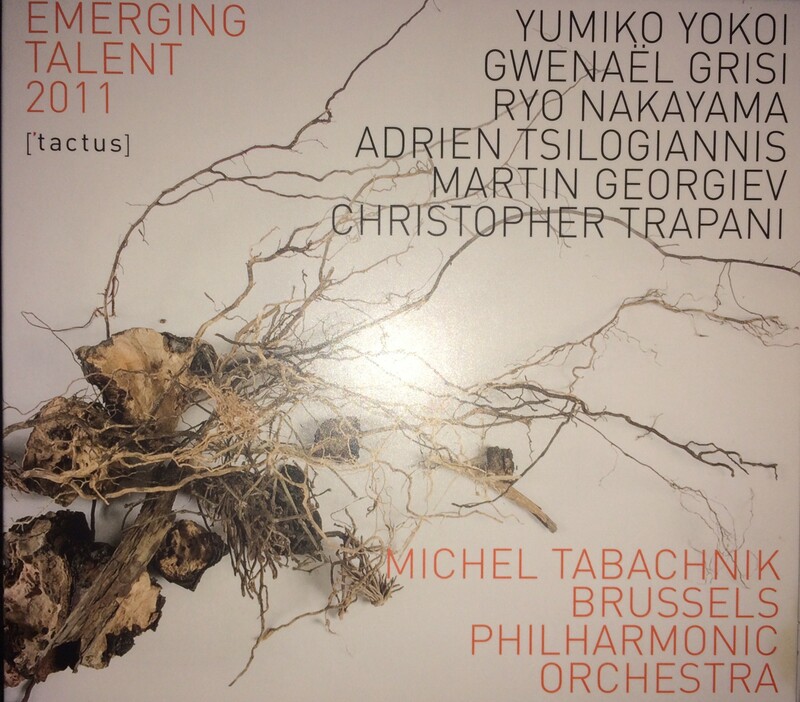 It features the 2011 selection of the Tactus International Composers’ Forum in Belgium, including 6 orchestral pieces by young composers from around the world. 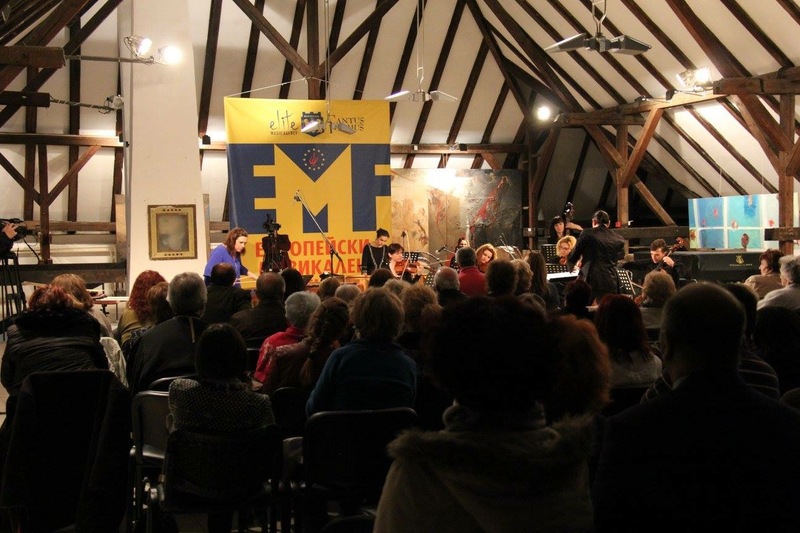 12.11.2012. 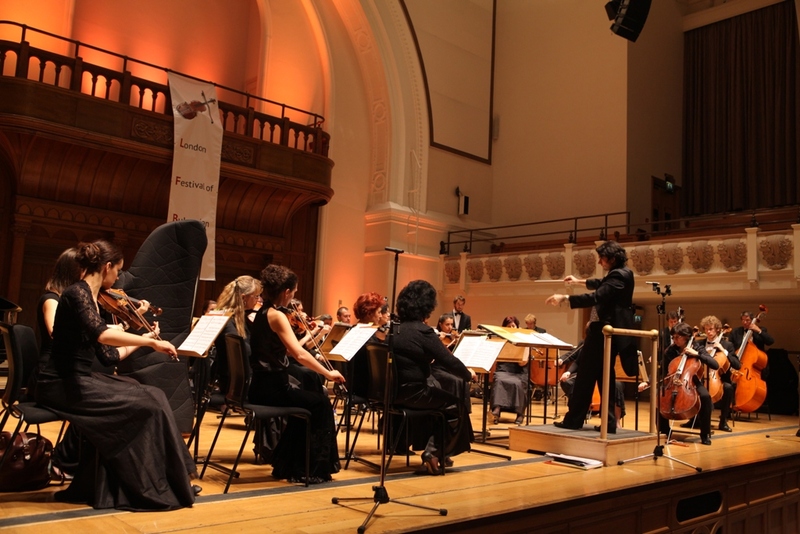 The world premiere of Martin Georgiev’s new work for 2 Pianos and Strings: Silent Light was given by Ivo Varbanov and Fiammetta Tarli, accompanied by the Isis Ensemble conducted by Jacques Cohen at Cadogan Hall within the London Festival of Bulgarian Culture. 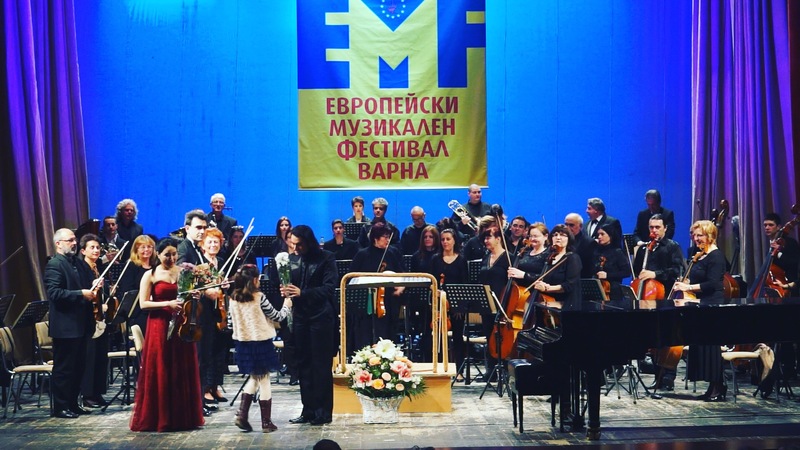 03.11.2012. 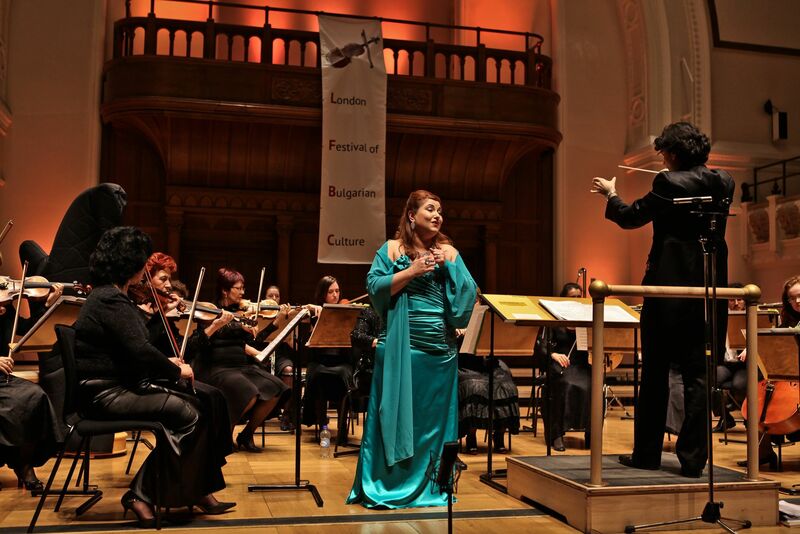 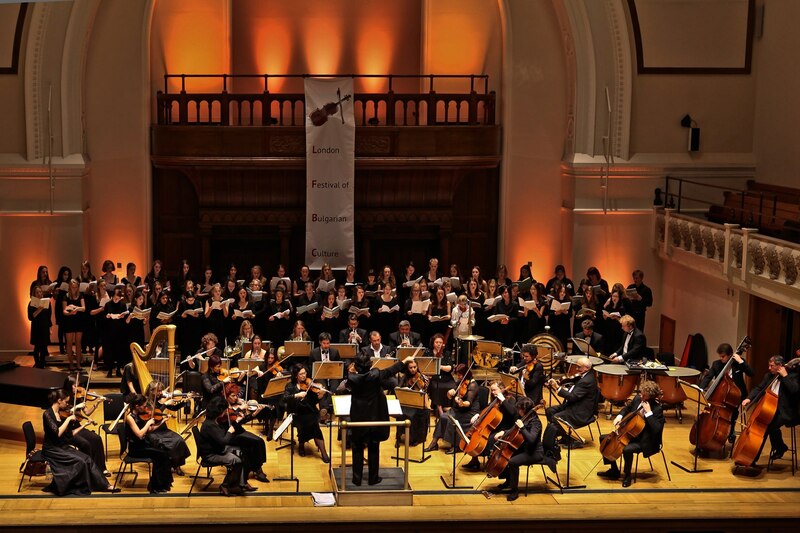 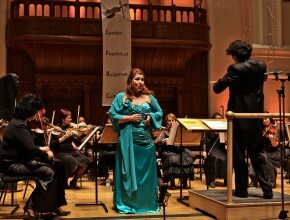 Martin Georgiev conducted the opening concert of the 2nd London Festival of Bulgarian Culture (LFBC) at Cadogan Hall, London, with the Varna Symphony Orchestra, from Georgiev’s native city of Varna (home to the oldest international ballet competition in the world and the oldest golden treasure ever found.) 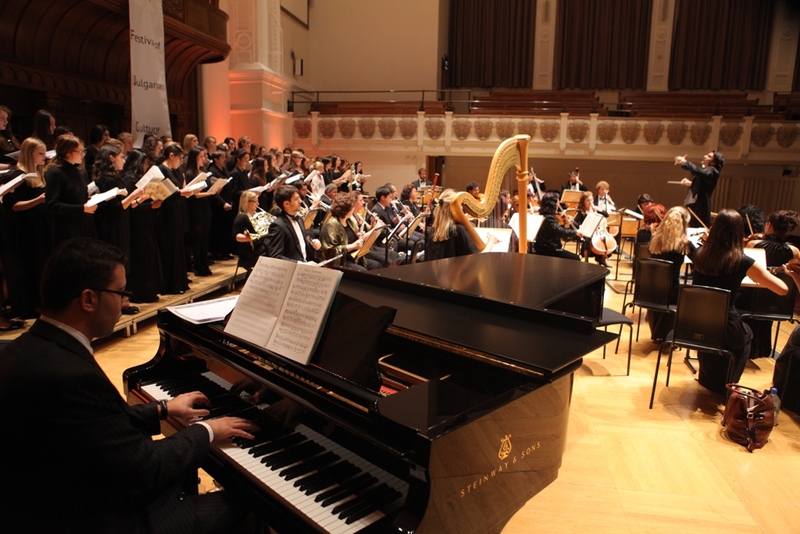 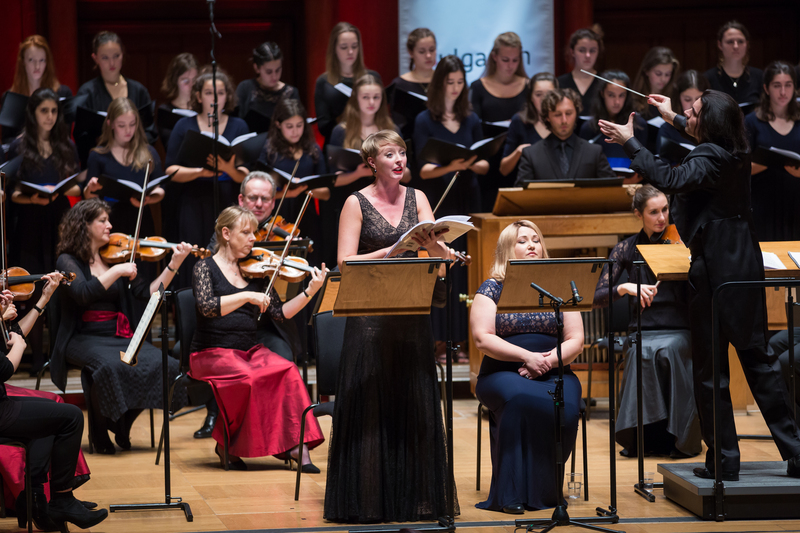 The concert, titled Bulgarian & British Symphonic Folk Songs featured a number of UK premieres by some of the most significant Bulgarian composers of the early and the late 20th Century, alongside Vaughan Williams’ magnificent last cantata, Folksongs of the Four Seasons featuring the Paulina Voices and the Holst Choir from London – both choirs been taught and directed by Vaughn Williams himself in his lifetime. 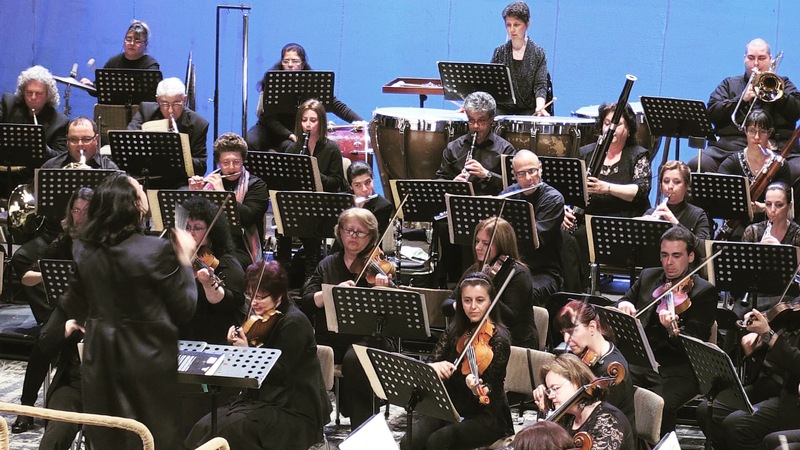 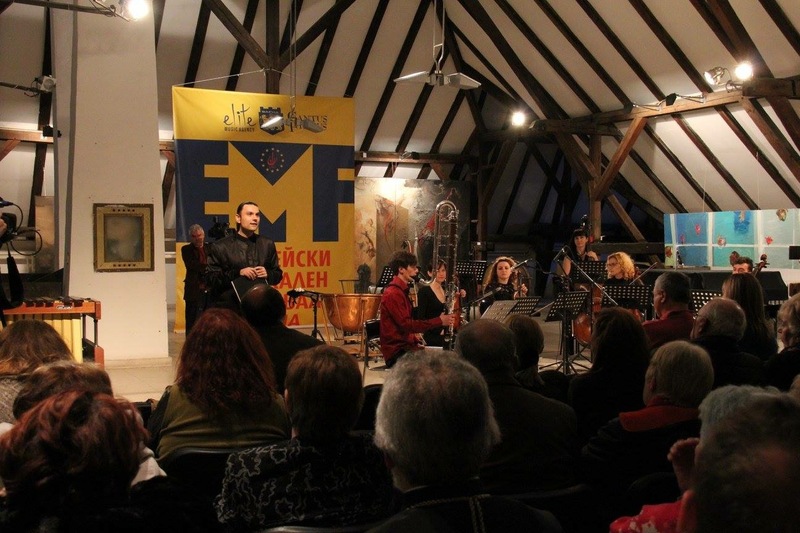 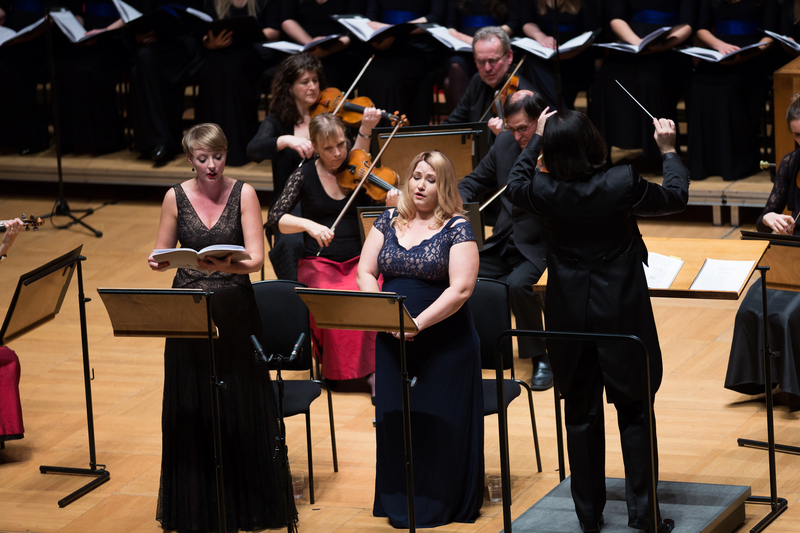 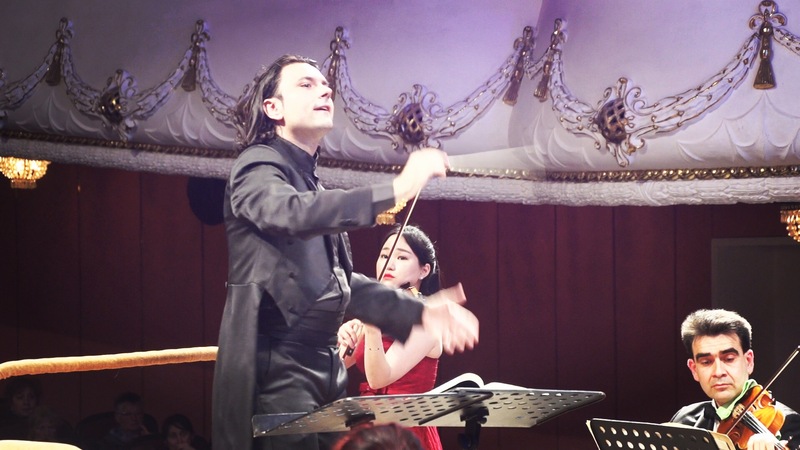 All compositions that Georgiev programmed in the concert were inspired by Folk Songs and Sacred Chants and Carols, from Bulgaria and Britain, drawing fascinating parallels. 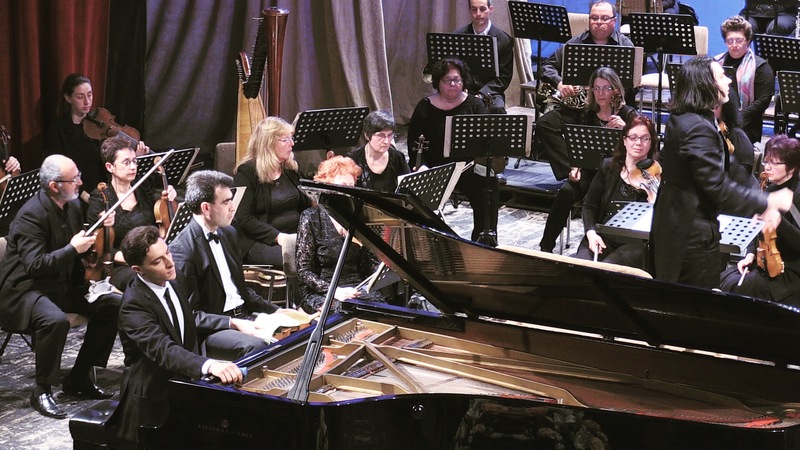 You could read more about the works and their composers in the concert programme (here), and below are some videos from the concert, with just a few words about each composer. 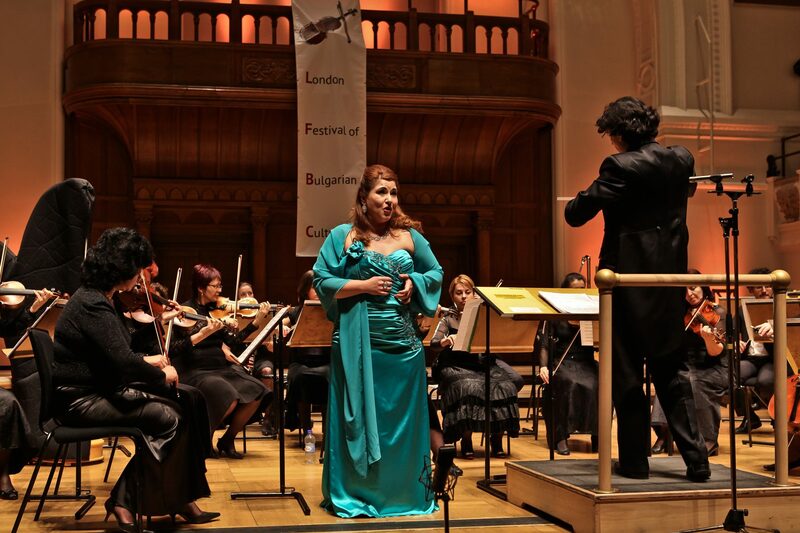 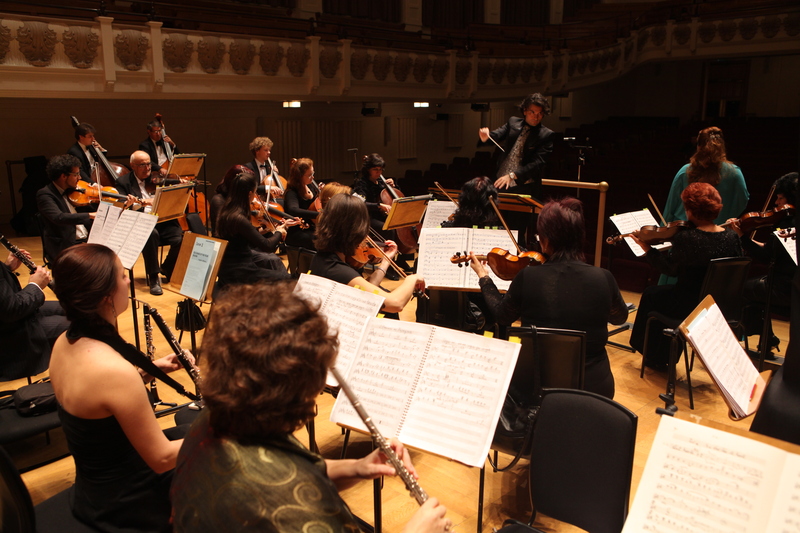 London Festival of Bulgarian Culture was founded in 2011 by virtuoso violinist and producer Ivo Stankov who is the director and producer of the festival which aims to share the hidden treasures of Bulgarian culture with the British public. 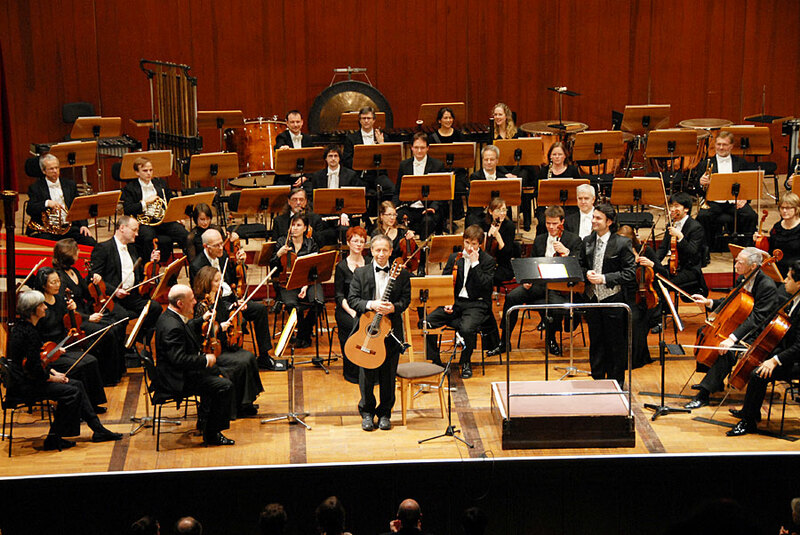 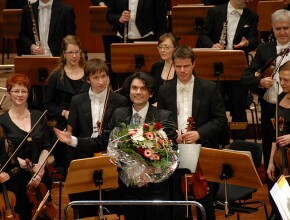 Martin Georgiev was appointed Composer in Residence to the City of Heidelberg – Komponist für Heidelberg 2012|13.